Memory Crystals are made as a combination of a premium quality Bohemian crystal and a small amount of your deceased loved one’s ashes. Fine decorations combined with ashes turn into an exceptional and unique keepsake immortalizing the memory of your loved one for ever. 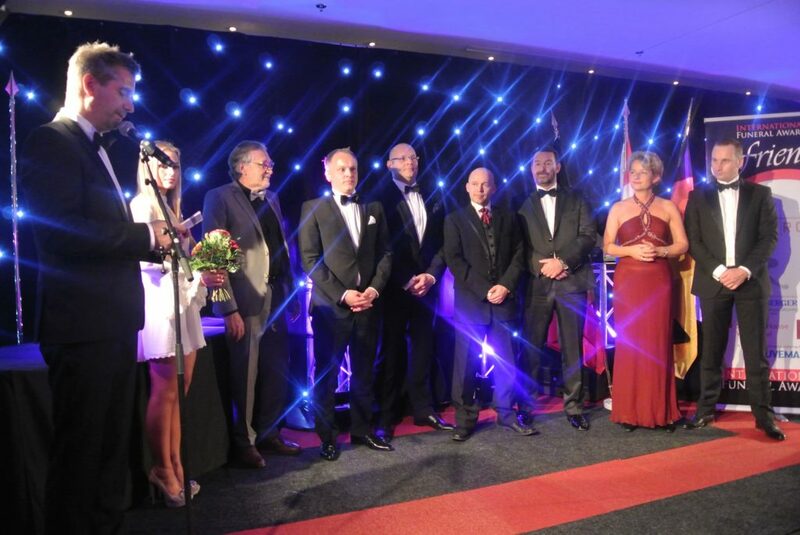 Each product has its unique registration code and is provided with a certificate ensuring 100% traceability and genuineness. 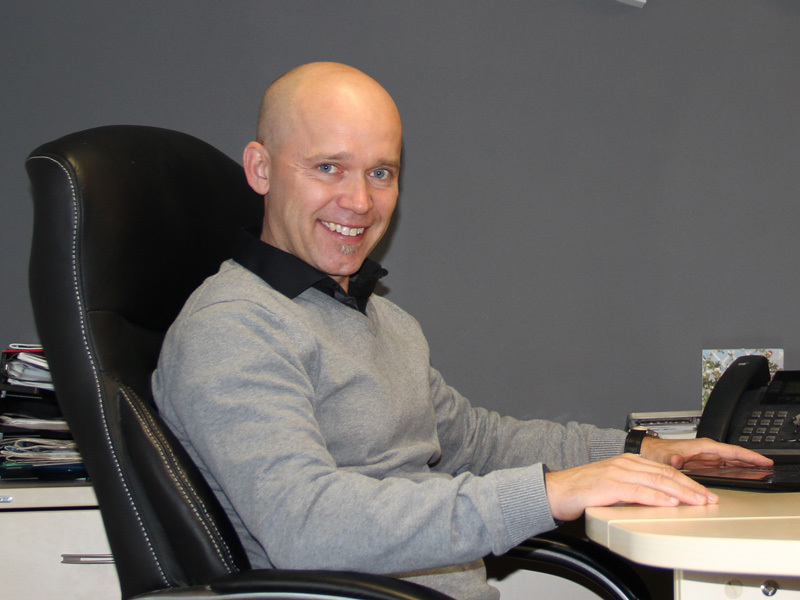 In fact we pride ourselves in the respectful way we handle and deal with your loved ones ashes from start to finish. Memory Crystals are produced in multiple designs, stunning shapes and colours. We quite often find that people request several pieces of Memory Crystals to gift to members of the family and friends of the deceased. From a tactile heart shaped crystal encasing your loved one`s ashes combined with 24 carat gold, to a stunning necklace, modern and fashionable but with that wonderfully personal component immortalized for ever. Memory Crystals are subject to PATENT PROTECTION. Made in Czech Republic. As human beings, we need to keep our memories. They remind us of our loved ones and all the important moments in our lives. This is why we keep them carefully in our hearts and materialize them into lovely symbolical artifacts. Photographs, talismans or beautiful jewelry, they all become the bearer and keeper of our memories, having an incalculable value for us. With their help we can follow our beloved on their journey of life, from their birth to their last resting place. They commemorate our loved ones, our animal fellows and all the special moments we spent together, keeping our memories alive. In Memory Crystal we strongly believe it is essential to take care of our memories and provide them with a calm and dignified place where they can stay forever. We transform your memories into lovely, breathtaking and very personal keepsakes. A single touch will bring all that heart-warming memories back. Each piece of Memory Crystals is original and unique, just as the person it reminds us. It gains its immeasurable value just because the love in your heart. For more information on the manufacture of our unique assortment of products call our hotline. 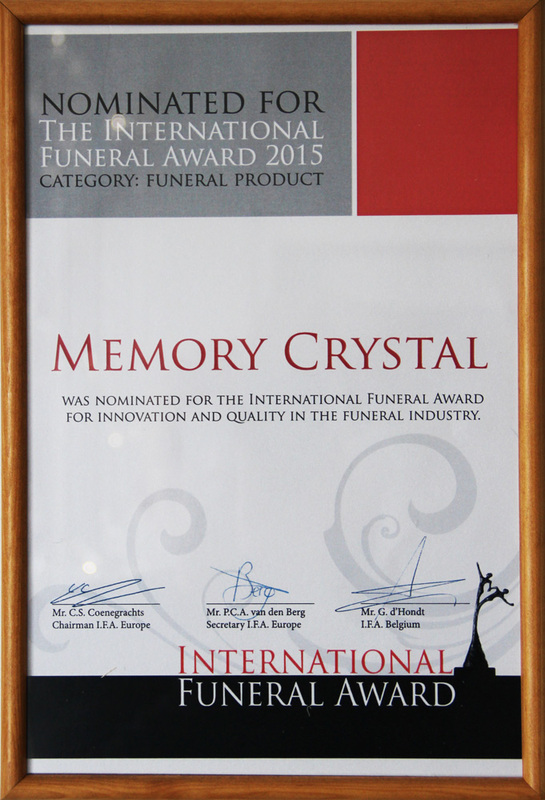 In 2015 the Memory Crystal company reached the finals of the IFA (International Funeral Award) competition for the most innovative product in funeral industry. Copyright 2019 © Memory Crystal s.r.o.